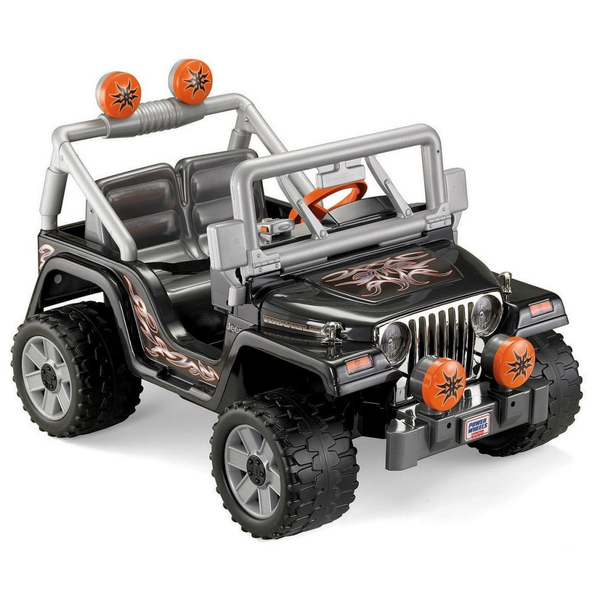 Returns and may contain overstock merchandise with a huge selection of brand names such as, Fisher Price, Operation, Kawasaki, Escalade, Mustang, Jeep, Barbie,and many more. Each pallet is Approx 7 ft tall. FOB Florida. Call For A Super Low Prices! We beat any price!